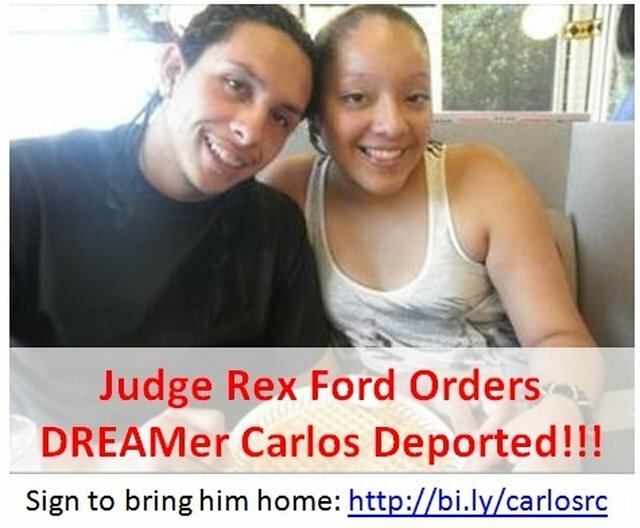 Judge Orders DREAMer Deported - Help!! Despite the promise not to deport Dream Act-eligible youth we just found out that Carlos was ordered removed by his immigration judge! 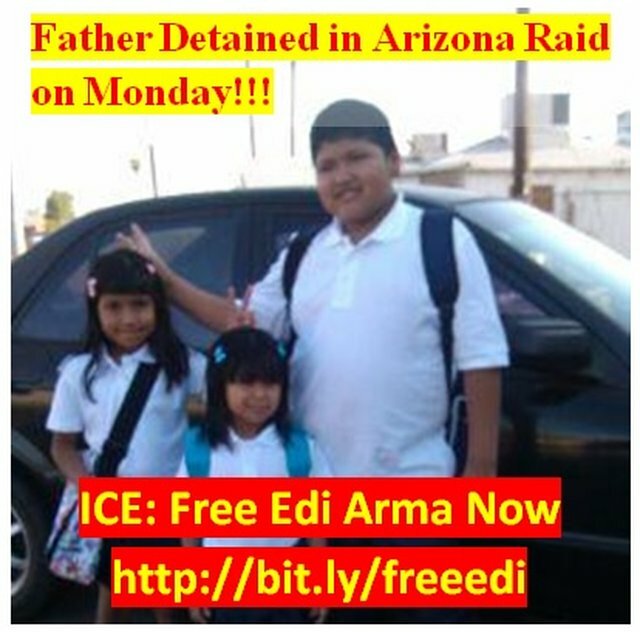 He is imprisoned at the Broward Detention Center and only has 13-days to stop this. Help him by sharing this picture and getting the word out!